Easy to operate and loaded with features, AirTrack barcode and label printers offer dependable performance in a variety of environments. Backed by a robust warranty service, AirTrack printers can meet your desktop and industrial printing needs. 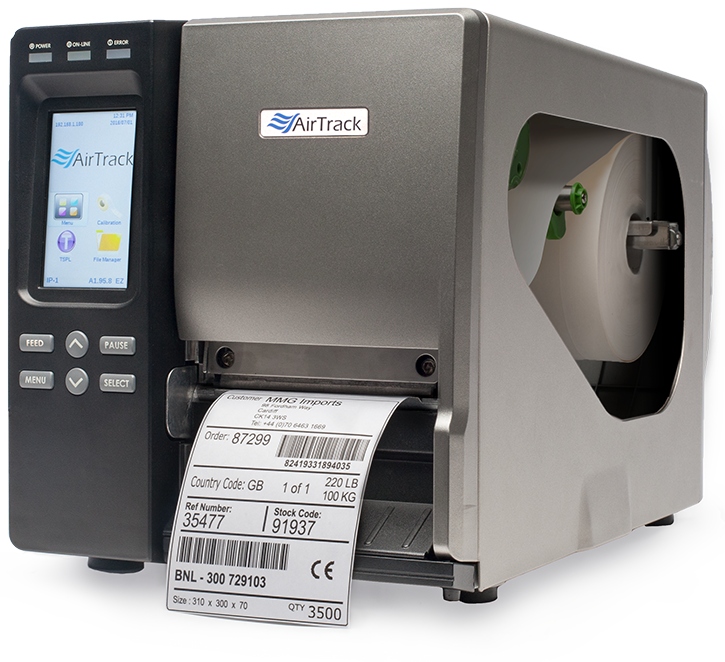 Easy to operate and loaded with features, AirTrack barcode and label printers offer dependable performance in a variety of environments. 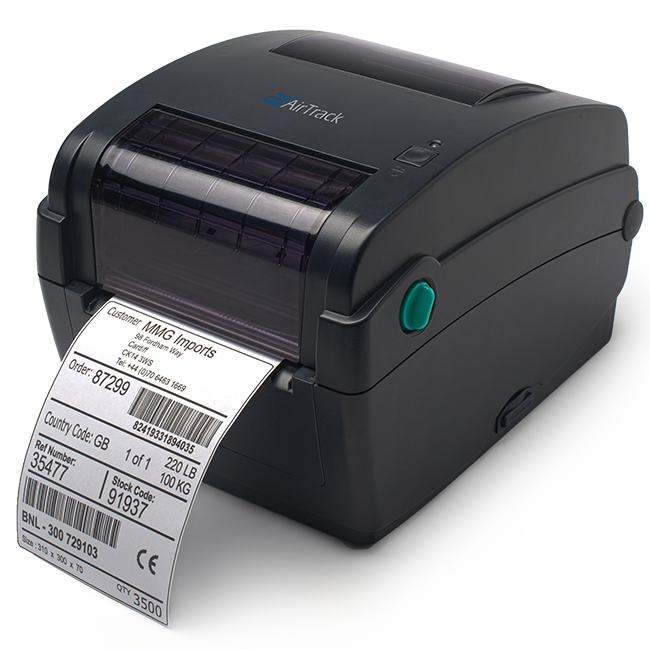 This versatile thermal barcode printer is well-suited for a variety of applications, including point of sale, product making, asset tracking, document management, inventory control, and others. Our industrial thermal transfer barcode printer is designed for your most demanding environments. Loaded with features, the IP-1 will meet your business needs for years to come.